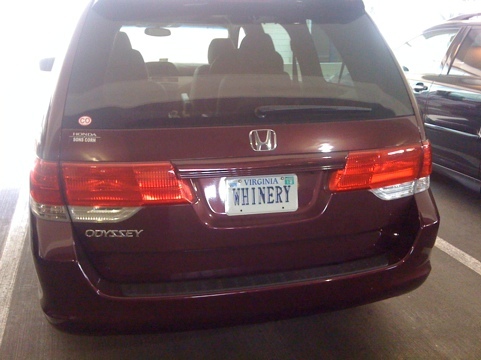 Best vanity plate ever. This isn’t my car. But it easily could be. I may need to move to another state just so I can get this myself. My license plate says “NOWYNIN” – for real. Doesn’t work though.